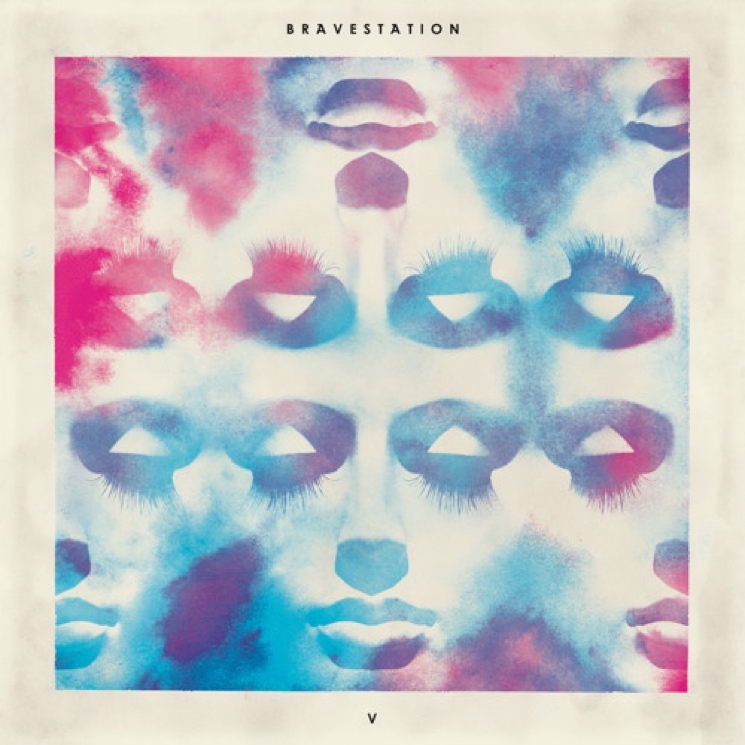 In 2013 Toronto's self-described "apocalypse-pop" unit Bravestation released an EP called IV. Having recently rolled out a couple of new songs ("Haven" and "Actors"), they have now officially announced their latest EP, entitled V. It will be out on September 4. This is the trio's first collection for Culvert Music. A press release promises that it represents an evolution of their sound and describes the EP like this: "Combining the familiar nostalgia of classic '80s synth-pop with a modern twist of indie rock, the four-track EP creates a smooth ambiance of textured tones." "Haven" and "Actors" appear here, along with two additional tunes: "Gemini" and "Operator." See the tracklist below, and hear the previously unveiled tracks below that. The day before the EP lands, Bravestation will perform a hometown show at Toronto's Drake Hotel with Young Empires.